Introducing My New Los Angeles REALTOR® Business Cards for 2017! New business cards for 2017. Industry projections say this will be a great year for both buyers and sellers! 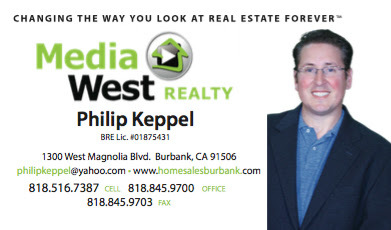 Contact me (818)516-7387 if you would like to find out what your home is worth, or need help with your next purchase. 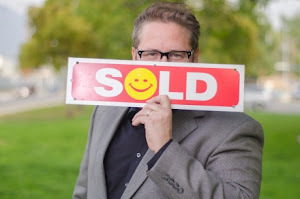 Looking forward to being your trusted real estate partner!